Yippee! 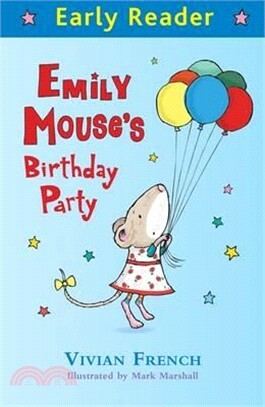 Emily Mouse is on her way to buy LOTS of birthday presents. But she has forgotten something very important! A charming new blue Early Reader story from bestselling author, Vivian French.